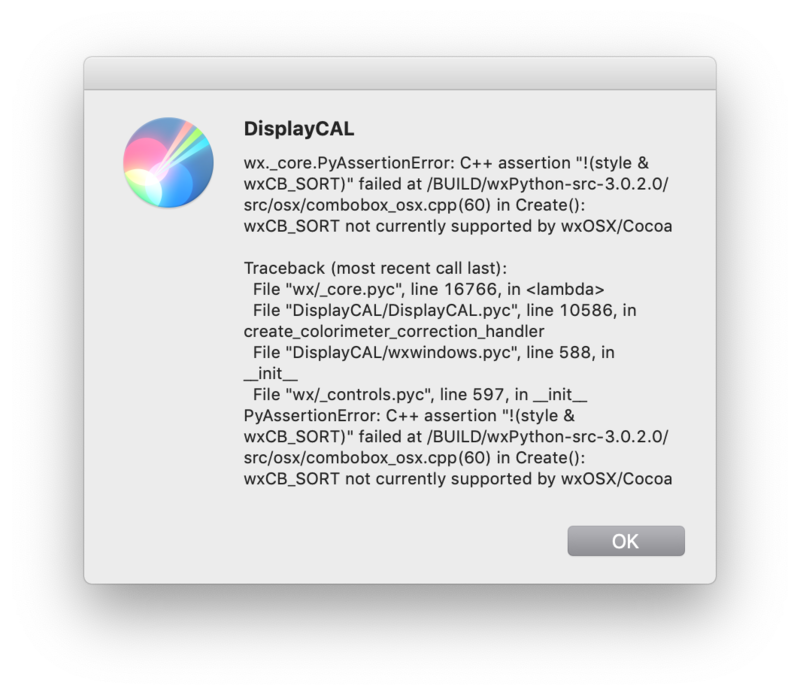 when i create colorimeter correction, after reading patches, it shows an error. How annoying. This incompatibility isn’t mentioned anywhere in the wxPython documentation.